Every now and then, a rock band emerges that commands the stage and the attention of the fortunate punters that were present at the gigs. 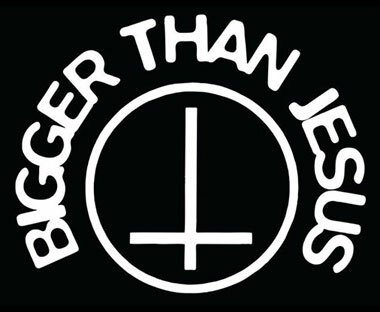 Bigger than Jesus were that band. 2018 marked 25 years since Bigger Than Jesus put the finishing touches on their critically acclaimed debut offering ‘Killervision’. What better time to dust off the master-tapes from the BTJ archives and unleash 6 tracks that have never seen the light of day? October 12th will see the release of the first studio recordings from BTJ to emerge since the release of the ‘Cash in Hand’ EP over 2 decades ago. ‘One for the Road’ is out through Dinner For Wolves. Details and order link below. 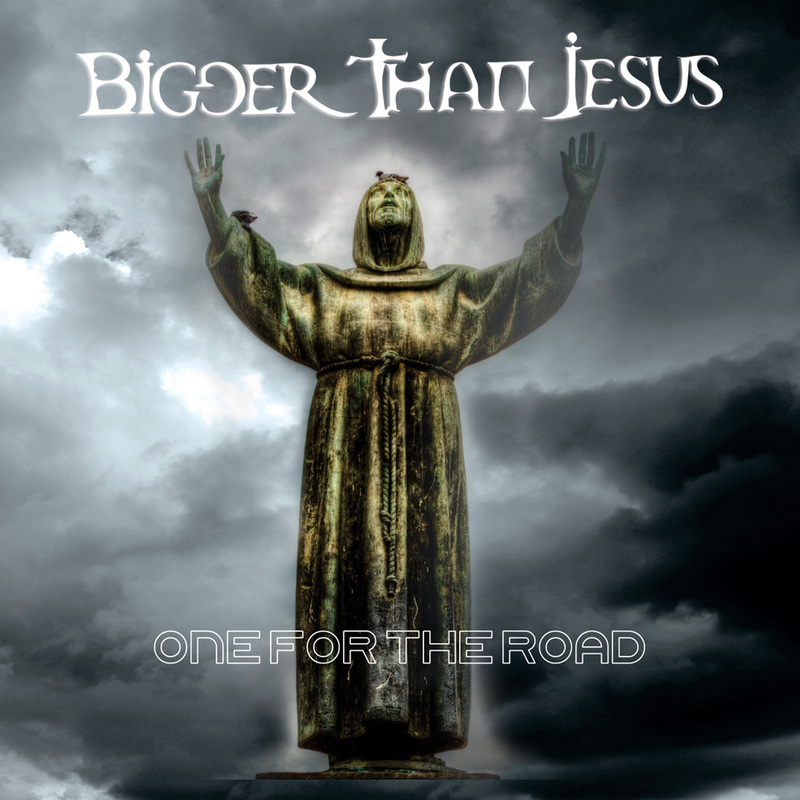 Bigger Than Jesus performed a one-off gig in December, 2018 to celebrate the release imminent release of ‘One For the Road’. White Vinyl Limited Edition available to order now. 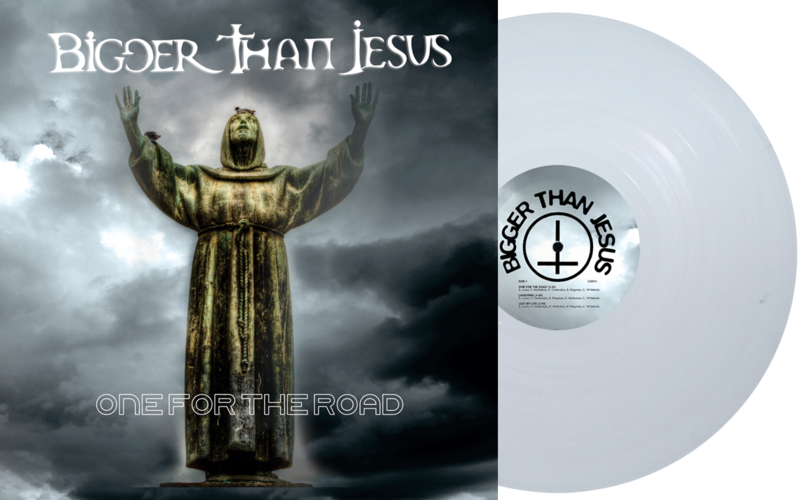 ‘One for the Road’ is a 6 track Vinyl release featuring lost tracks from the Killervision sessions, accompanied by 2 further tracks written throughout Bigger Than Jesus’ reign. BIGGER THAN JESUS – LIVE!!! 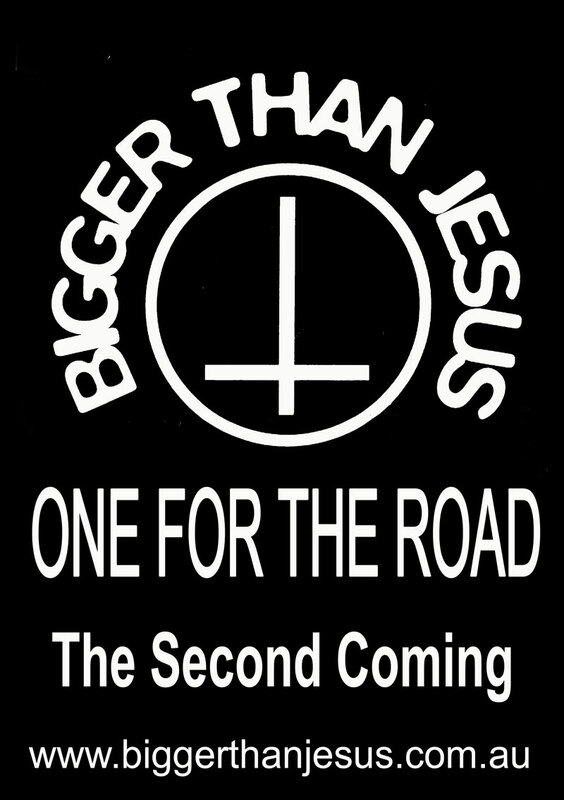 Bigger Than Jesus return to the stage in AUGUST 2019 for another reunion show. Don’t miss this opportunity to witness one the most exciting live bands in Melbourne music history, live, for one night only at Chasers Hard & Fast.